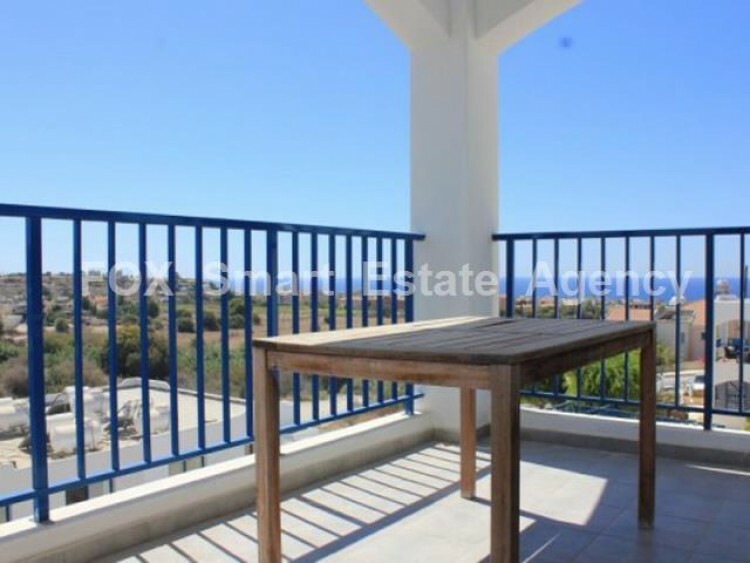 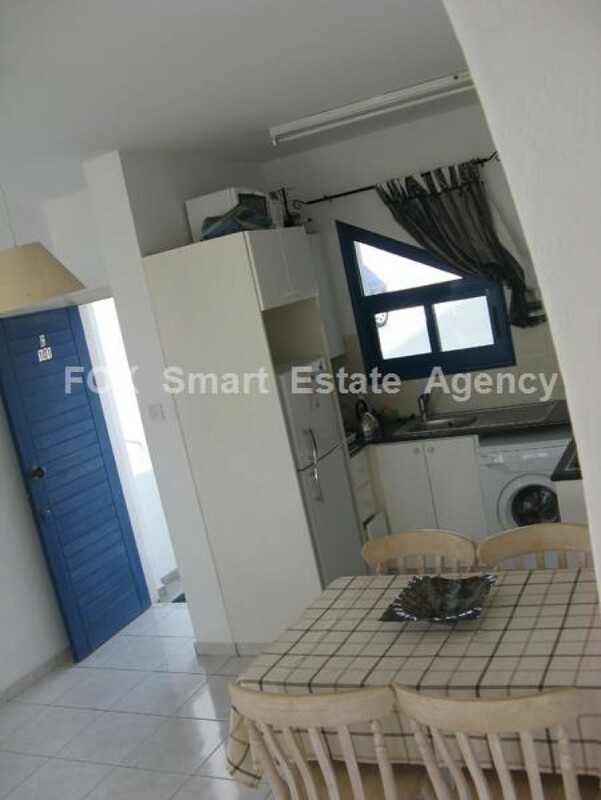 This property is located in Lower Chloraka area very near to Tombs of the Kings and Kato Paphos with fantastic sea views. 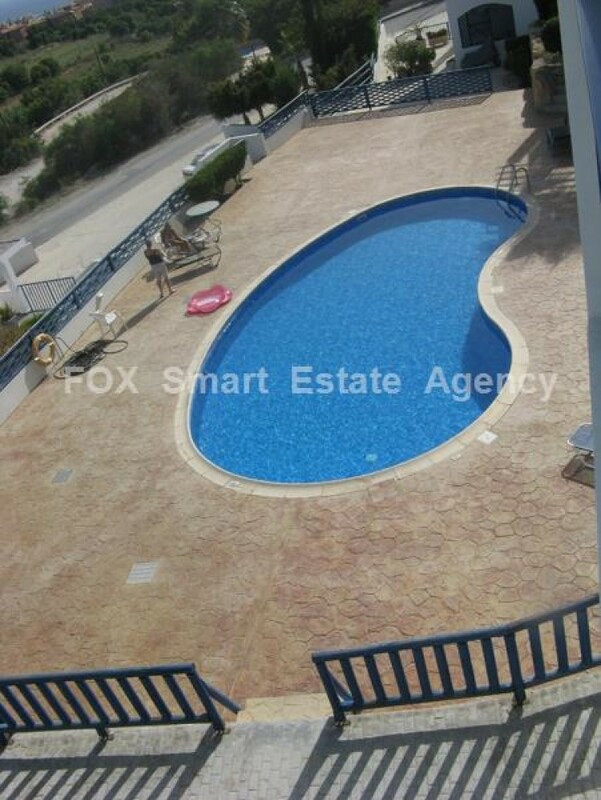 Set on a complex with a lovely communal pool and garden areas, all benefitting from the great sea views. 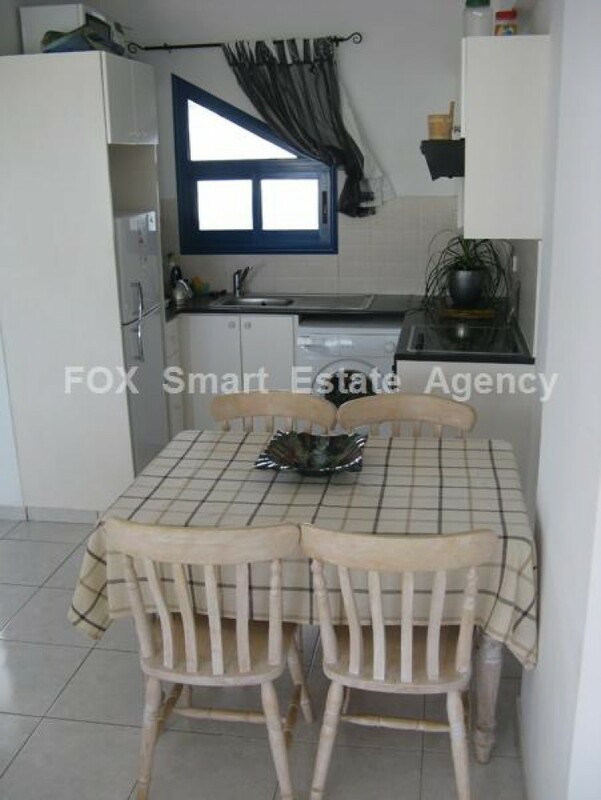 It features a large open plan living and dining area, with a fully equipped open plan kitchen. 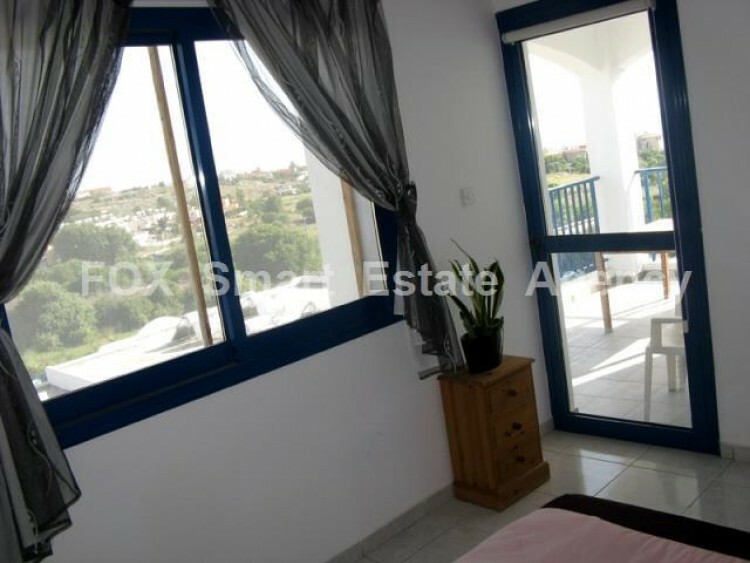 The rooms are light and airy with windows and patio doors all soaking up the sea views. 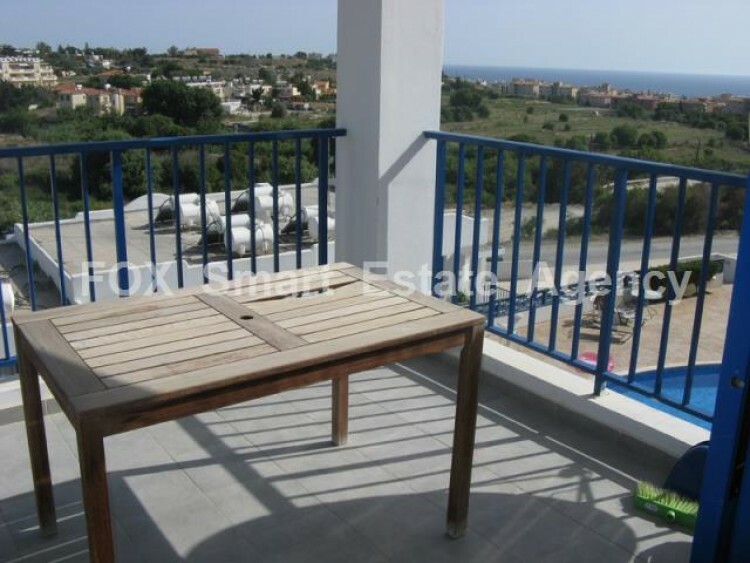 There is a good sized terrace overlooking the surrounding countryside and of course the sea views. 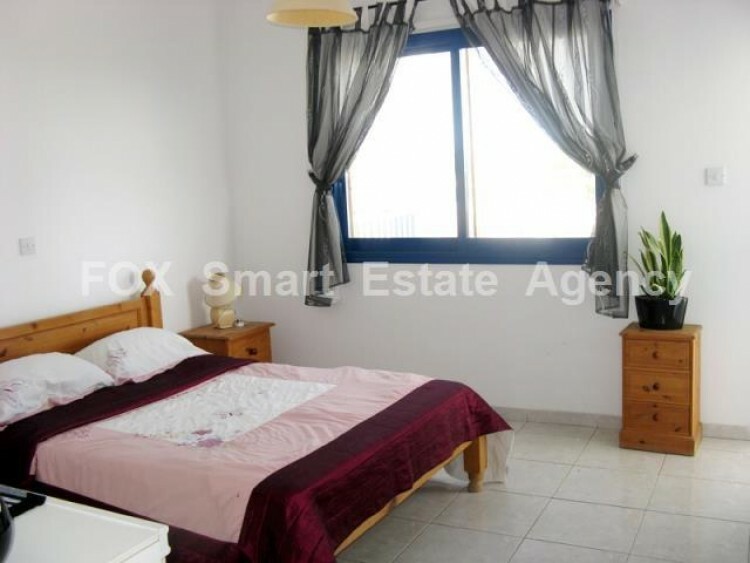 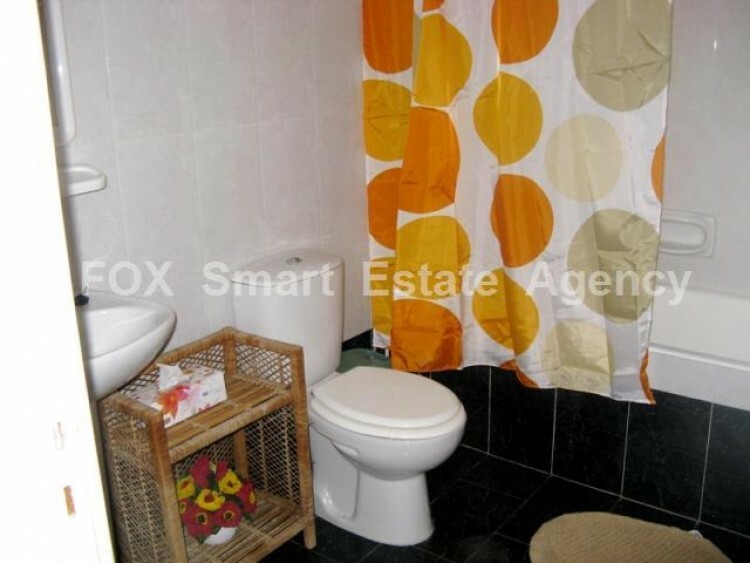 There are 2 large double bedrooms both serviced by the large family bathroom.